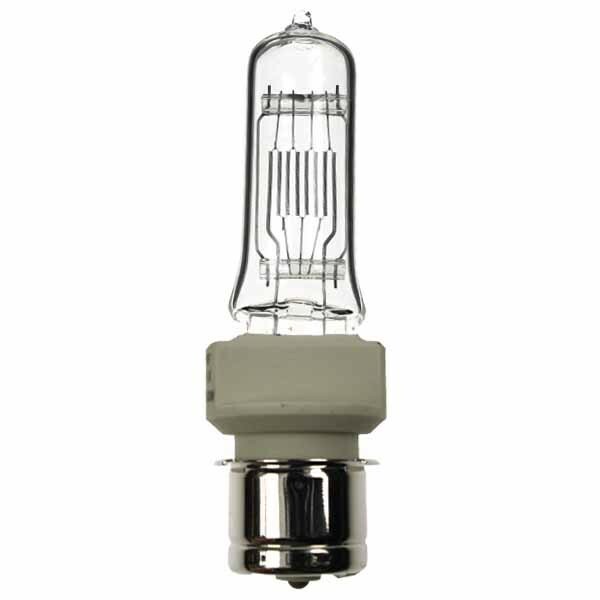 T14 and T20 theatre lamps are manufactured for use in theatre lighting and stage lighting. Also known as entertainment lighting. T14 and T20 theatre lamps are interchangeable, they operate directly from the mains and have a power of 1000w and come with a pre focus P28S base.